Paris Saint-Germain forward Kylian Mbappe has donated £27,000 for the search of Emiliano Sala’s Pilot body. The family of 60-year-old David Ibbotson launched the appeal to search for his body following the recovery of Emiliano Sala’s body on Thursday. The fundraiser created by David Ibbotson’s wife has so far raised more than £100,000. 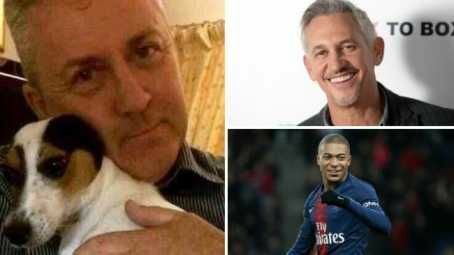 According to The Sun, Gary Lineker donated£1,000 and Kylian Mbappe donated £26,267.